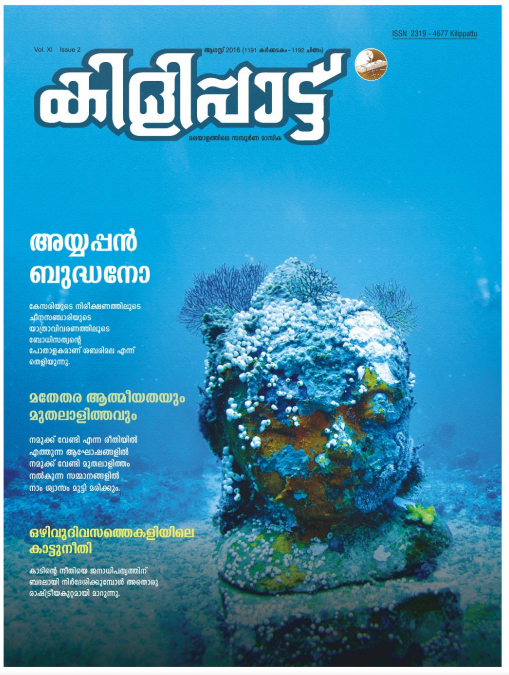 MALAYALAM MAGAZINE ONLINE READ. 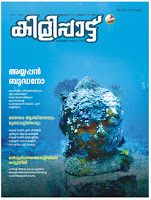 KERALA MALAYALAM E MAGAZINE. ONLINE MAGAZINE FLIP PDF ON WEBSITE.